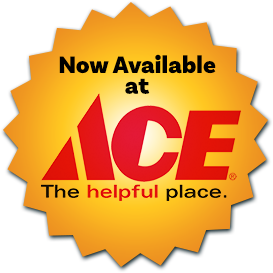 Not all Ace stores stock Aquaphalt, but it is in all of their warehouses and they can order it in for you with no delivery charge. Or, you can order it on the Ace website and select the store you would like to pick it up from. If you would like to purchase Aquaphalt, find a dealer near you in the map below. If you need further assistance or want information about becoming a dealer please call us at 1-866-784-5031 or email us at info@aquaphalt.com. Consumer Reports has picked Aquaphalt as Number One!